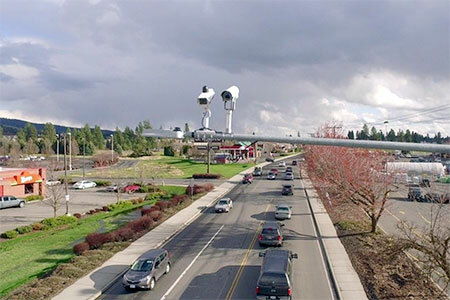 The city of Spokane, WA, has deployed traffic-adaptive LED streetlights that use an artificial intelligence vision system from Echelon. 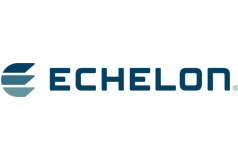 Using the InSight system, traffic data is collected and processed at the edge of the network instead of on a central server, and uses Echelon’s lighting platform to transmit traffic information, reducing response time and improving reliability. In Spokane, the system will be deployed on traffic intersection streetlights, where it will analyze traffic flows and automatically adjust light levels in an attempt to enhance safety, while reducing energy consumption and maintenance costs. Each unit analyzes video streams locally and makes decisions about what light levels to set based on traffic volumes and conditions, triggering higher levels during peak hours and lowering light levels during non-peak hours. Traditionally, cities have used a wide variety of traffic monitoring systems such as in-ground loops, cameras, radar, or infrared to detect traffic for timing traffic signals. These are typically closed loop systems and provide limited information for traffic signal timing only.